Adelina (Addie) Lancianese is a 2017 NPR Kroc fellow. As a Kroc fellow, she has produced for NPR's Weekend Edition, and she will be joining the Investigations Unit to help report on rural America for her next rotation. Adelina is a graduate of Georgetown University's Walsh School of Foreign Service in Washington, D.C., where she majored in Culture & Politics and minored in Justice & Peace Studies. Adelina wrote a senior honors thesis entitled The New News: News Producers, Internet Technologies, and the Politics of Electronically Mediated Discourse. 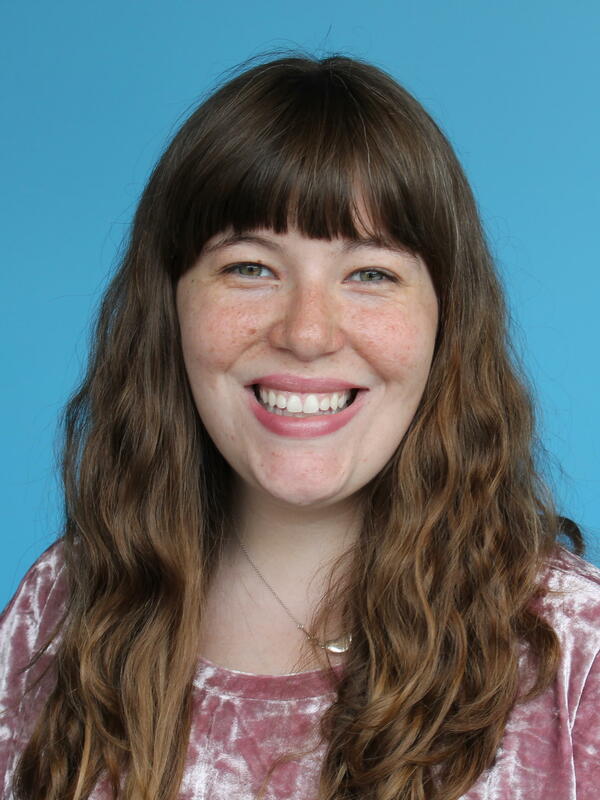 She served for two years as program assistant for the American Pilgrimage Project, an audio storytelling partnership between Georgetown and StoryCorps. Adelina has been a freelance reporter for The Washington Post, 100 Days In Appalachia, and the Beckley Register-Herald. She has contributed to two books about West Virginia history and culture. 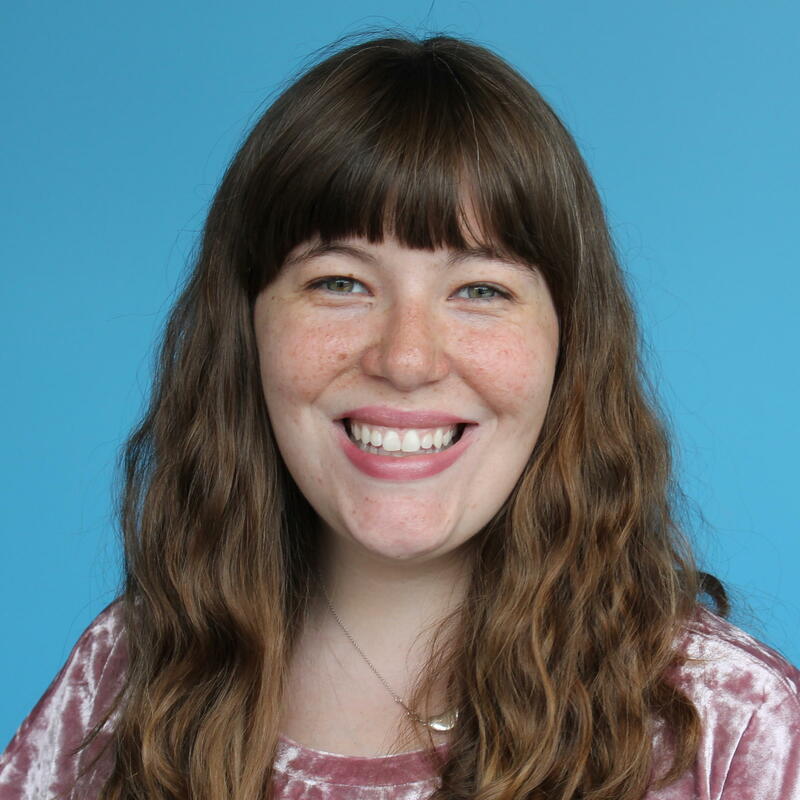 Adelina worked as an administrative assistant in NPR's content administration department before her fellowship, assisting with Think.Public.Media. Retired Army Sgt. Kevin Crowell boarded an American Airlines flight from Miami to Key West with his wife and his psychiatric service dog Bella in April 2014. They were heading to a couples retreat sponsored by the Wounded Warrior Project. 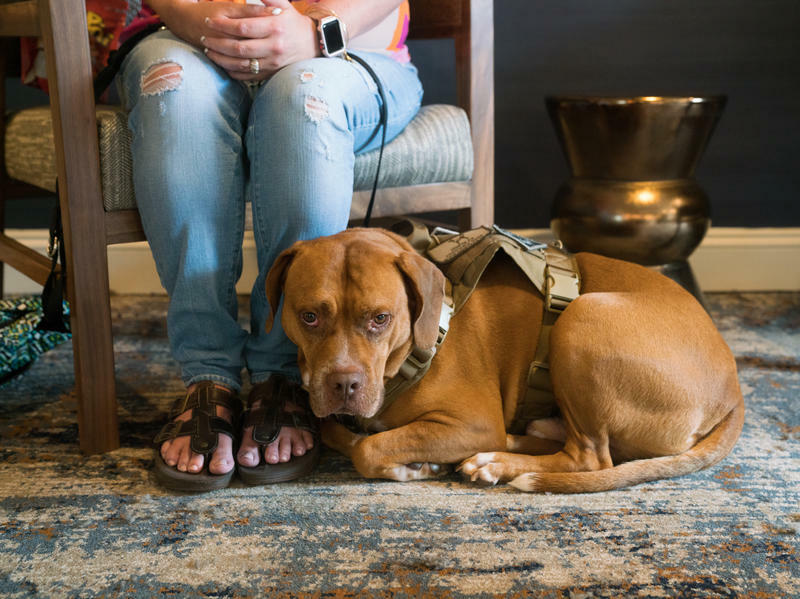 Crowell, who has been diagnosed with Post-Traumatic Stress Disorder from an explosion during his deployment to Iraq in 2004 and 2005, says he made sure he properly documented the golden retriever over the phone, days ahead of his trip.